Adrenaline seekers and racing enthusiasts can go head-to-head against four stars of the NHRA Mello Yello Drag Racing Series on the Sonoma Raceway kart track at the 17th annual NHRA Tour de Charity on Saturday, March 23. Three NHRA Funny Car Champions will headline this year's event, as reigning champion JR Todd joins long-time participants Ron Capps and Jack Beckman, as well as Pro Stock Motorcycle rider Scotty Pollacheck. This popular event provides an all-inclusive day of karting fun on the raceway's ¾-mile kart track, including kart rental, race suit, helmet, professional driving instruction, catered lunch, plus meet-and-greets and autographs with the NHRA racers for just $350 per person. All proceeds benefit Speedway Children's Charities, the charitable arm of Sonoma Raceway, which has generated more than $175,000 from this event since its inception in 2003. 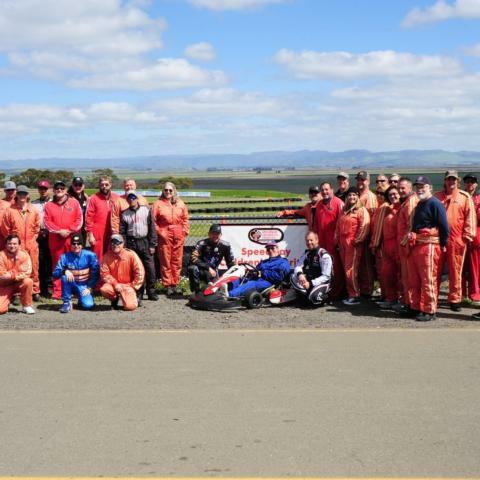 "I've heard so much about this event from Ron and Jack, and there's been a lot of trash talking about who's fastest in a kart, so I'm excited to finally have a chance to put the rubber to the road," said Todd, a three-time Sonoma Raceway winner. "The fact that the proceeds benefit SCC and helps kids makes it even better." The Simraceway Performance Driving Center, which operates the karting center, provides the karts, race suits, classroom instruction and on-track pointers for all competitors. The day will also feature a chance for the top-10 participants to compete in a 10-lap timed race at the end of day. All karting levels are welcome. Participants must be 13 years or older, 4'10" in height, and weigh less than 250 lbs. "I love this event and that it benefits Speedway Children's Charities," said 15-year participant John Montes of Oakley. "I couldn't think of a better charity that helps out the kids of Sonoma County, and I will continue to come out here year after year." To reserve your spot, visit www.speedwaycharities.org/events/sonoma/17th-annual-tour-de-charity/registration/ and complete the online form. 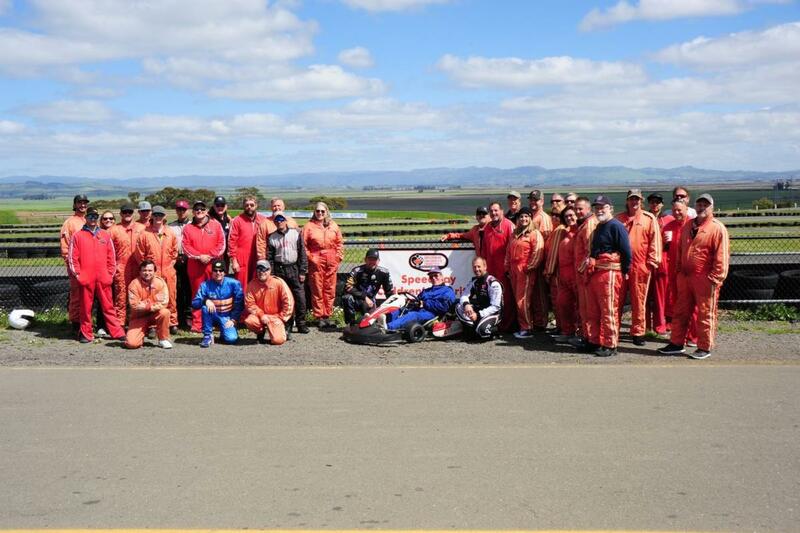 For more information, contact Cheri Plattner at (707) 933-3950 or cplattner@SonomaRaceway.com.